HTC rolled out its Android 4.3 update for the international HTC One earlier this week, and with it came the company’s latest Sense 5.5 user interface. It boasts a whole host of new features and improvements — including the ability to disable BlinkFeed completely — but that’s not all. Users will also find themselves with 25GB of free Google Drive storage. 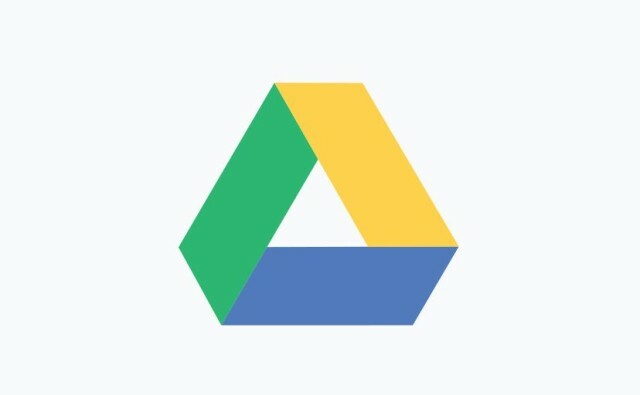 The Verge reports that the small bonus can be redeemed simply by opening up the official Google Drive app, which should be pre-installed on your HTC One. If you haven’t already done so, you have until the end of 2015 to take advantage of the offer. HTC has previously offered users free Dropbox storage when they buy one of its smartphones, and those who buy the new HTC One max get 50GB of Google Drive storage for two years. But this is the first time the offer has reached the original HTC One. Unfortunately, it doesn’t appear to apply to the smaller HTC One mini.